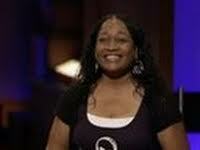 So how do you take such a simple idea and turn it into a Full-Time Business? Just ask Steve Gadlin that was featured on the Shark Tank in Season 3 Episode #307.
to get on one of their highest rated prime time shows, but hey, drawing stick figures for a living is a very exciting business opportunity. Steve was seeking a $10,000 investment for a 25% stake in his rather unique business. Gadlin may have what seemed like a simple product on the surface, but he brought his "A Game" when it came to marketing and making an instant impression on the Sharks. After this very interesting opening, Gadlin got right down to business. He first handed out each of the Sharks their very own and very personable Cat Drawing that He had drawn. The key to Steve's success is his ability to make customized drawings in a matter of minutes. When Steve draws a cat, he's not just drawing any cat, He's drawing that picture Just For You. A very attractive one-of-a-kind piece of art. You only tell Him what you want your cat(s) to be doing, and he'll make it a reality. 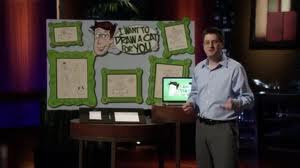 At the time of Steve Gadlin's Shark Tank appearance, he sold over 1,200 cat paintings from the website IWantToDrawACatForYou.com. Each different cat-drawing cost's $9.95 for Steve to create and send you in the mail. 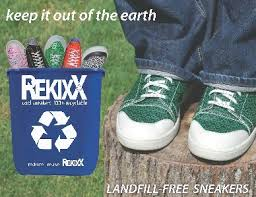 The cost to make this product? A piece of paper and 2 minutes of his time. He says he averages around 25 cat drawings an hour. Clearly, a very talented artist doing what he does and make so many people happy in the process. 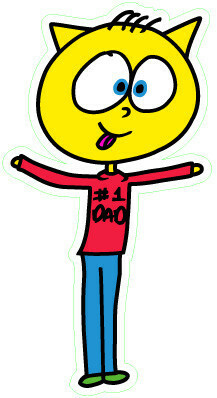 Gatlin got his first big boost for his art when he contacted Groupon.com about running a campaign. In a very short time, he completely sold out 1000 of his cat drawings. He knew he was on to something. Back to the Shark Tank. Kevin O'Leary was the first Shark to start talking Business. He said this idea was too small for him and was about to go out when Gradlin interrupted him. Steve told him "I want you to go out" and when you go to sleep tonight "I promise you the last thing that will be going Thur your head will be I want to draw a cat for you, I want to draw a cat for you." 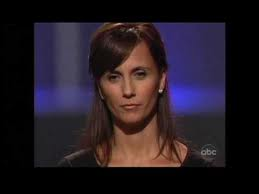 It is BY FAR one of the funniest scenes on the Shark Tank I have ever seen. Steve never misses a beat and keeps on with his presentation. 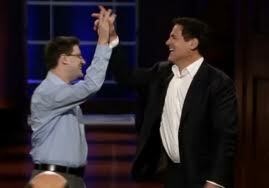 As Robert was going out, Mark Cuban cuts in and says "These guys just don't get it." All the other Sharks were looking at this very simple idea not worth the investment. Mark Cuban was looking at a genius that took this simple idea and made it all the way to the Shark Tank, now in front of millions of people. Cuban then said, "I'll give you $25k right now for 33%" (Remember Steve was only looking for $10k for 25%) doubling the valuation of the company. Barbara Corcoran did try to get in because she also saw something unique in Steve's artist abilities, but Cuban quickly closed the deal. 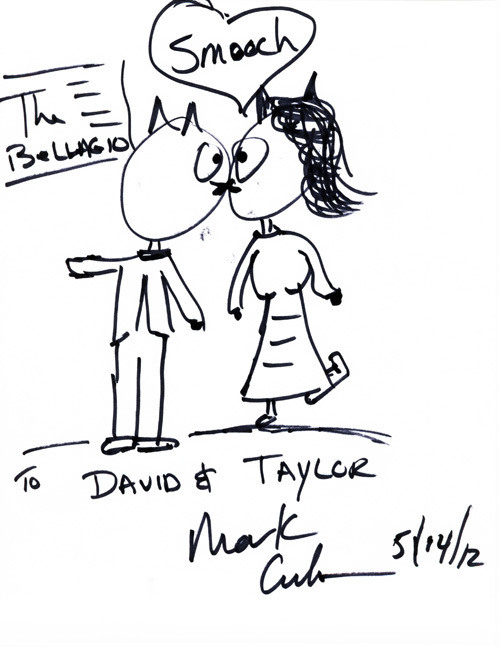 Gadlin also got Mark to agree to draw a cat for every 1000 that Steve does. According to Steve's website, he's drawn exactly 9015 cats for people all over the world as of this writing. 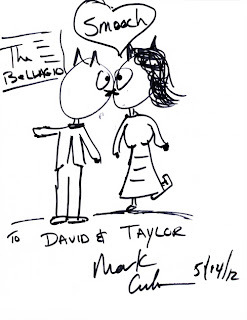 That's a lot of cat drawings but when you have Mark Cuban as a partner, you know it's going to expand in many ways. How? We'll you start a "Cat Drawing Club" and keep your loyal customers coming back. Each Month you'll receive a numbered and signed new cat picture, a letter from Steve and other surprises all packed into a uniquely designed envelope. True to his word, Mark Cuban does indeed sit down and draw stick figure cats. LOL- we are talking about a billionaire here, which is kind of funny if you think about it. BUT and it's a big but, Mark Cubans cat drawing's do not come cheap. Cuban's works of art sell for $1,000.00 each in very limited quantities. My question is "Does Gadlin get 65% of Cuban's cat drawings?" The entire company is expanding in several new directions including a new line of car decals, T-shirts and buttons called the WhoopyCats.com. So far there is a total of 8 new projects that have come out of this unique venture with Mark Cuban in such a short amount of time. The entire list of new companies can be seen at Blewt.com which is in itself a new business opportunity. The entire experience is Truly A Success Story that has changed Steve Gadlin's life forever thanks to the Shark Tank Show and Mark Cuban for giving him the chance of a lifetime to go after his Dreams.